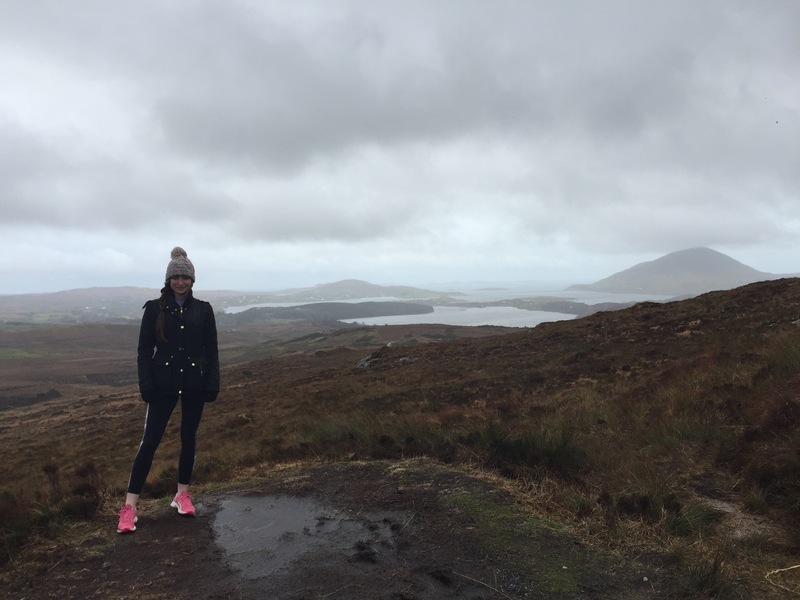 Of all the trips I’ve taken abroad and all the exotic countries I’ve stepped foot on – Connemara is one of the most special places. For those not familiar with Connemara, it’s in Galway, the West of the West! It’s where the Galway Gaeltacht community resides. It was a last minute trip but the memories made everlasting. 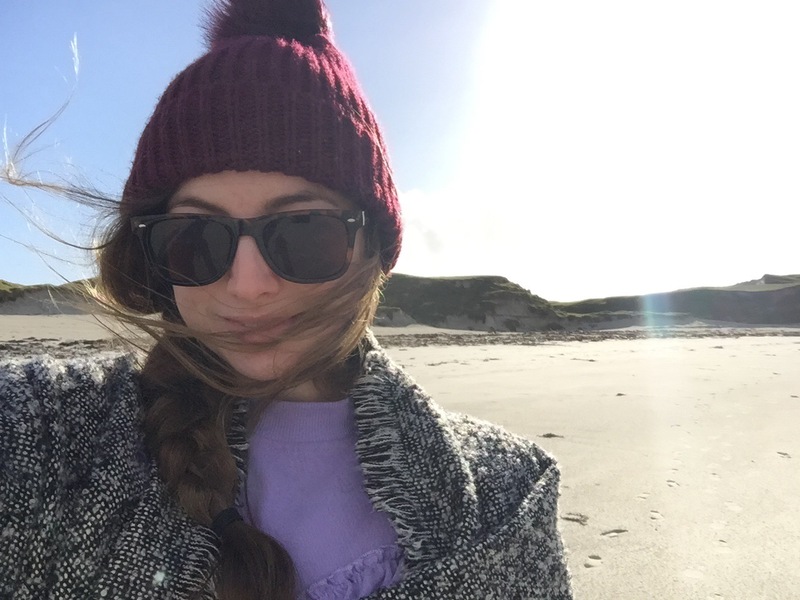 Here’s my tips and tricks to ensure you make the most of the Gaeltacht. Accommodation: Connemara has so many guest houses and hotels on offer. It’s a tourist hub and there is something for every need. I chose Clifden as my base as I wanted to be close to restaurants and bars at night. Dun Rí Guesthouse was where I stayed and it was a dream. Just 100 yards from the town square and overlooking the famous Connemara pony showgrounds. We were met with an open fire and a friendly face. The room was of an extremely high standard and so comfortable. And ladies it had the best hair dryer! Breakfast was included with our stay and it was delicious – the perfect start to the day. The staff were so accommodating and gave suggestions of bars and restaurants. Food and Drink: for watching sport and a few drinks Griffins bar was perfect. It had large screens for the rugby and the barman John couldn’t have been more helpful. For food checkout out Kings Bar. We had a three course meal and a drink for €20! The food was top class and the location over looking the square. Things To-Do: A car is needed to get around to all the locations but there are cycling areas as well. 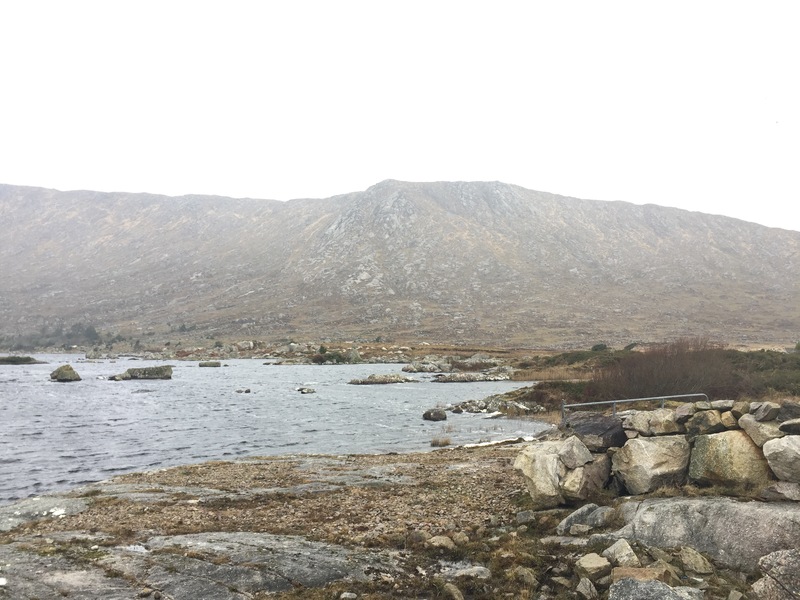 Connemara National Park: the first stop of the day was a hike up Diamond Hill. A picturesque walk that wasn’t too tough. It was enjoyable and the sites at the top were breathtaking. Bare in mind there was storm whirling when I went up. 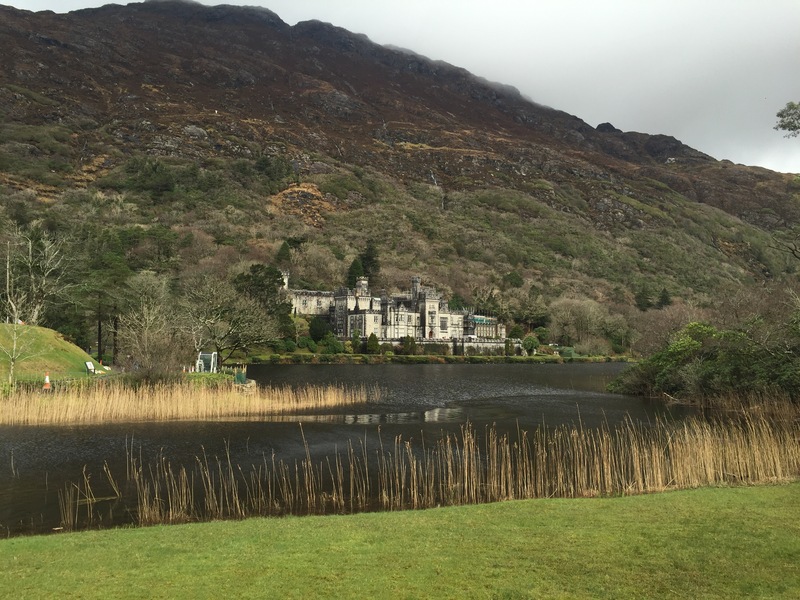 Kylemore Abbey: It’s hard to miss this stunning place. The castle is set into the side of the mountain with gardens behind. It is €13 per person to enter but you can take photos outside and there’s a place to eat and relax. 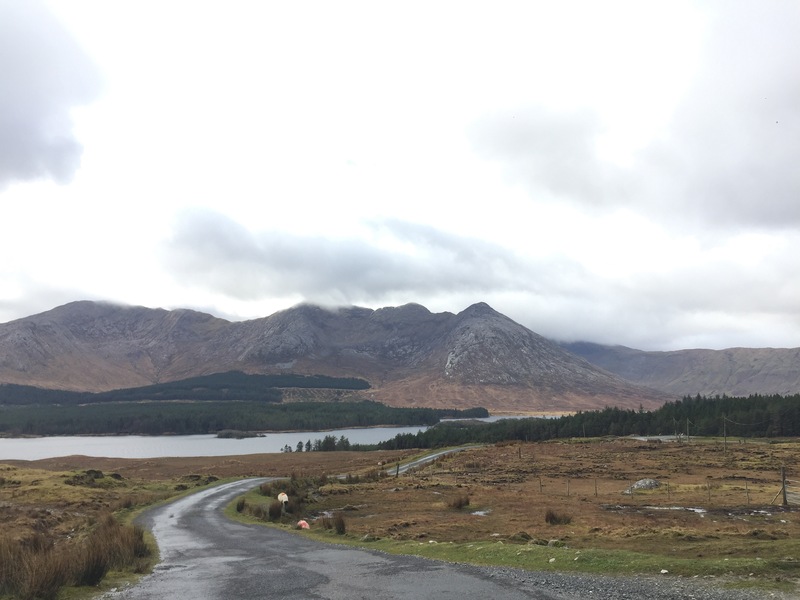 Twelve Bens: it’s worth taking a trip through the mountains to see the rough and ready of Connemara. Waterfalls dance down the mountain front while sheep graze along the road. But being accustomed to tourists there’s plenty places to stop up and take snaps. Roundstone: this quaint town is a sleepy village during the Winter months but a hub of activity when the evenings stretch. Here I stopped for some grub in Shamrocks Bar. They had loads on the menu from seafood to pizza and good old toasties. And the food was so reasonable and it was such a cosy place with the open fires. 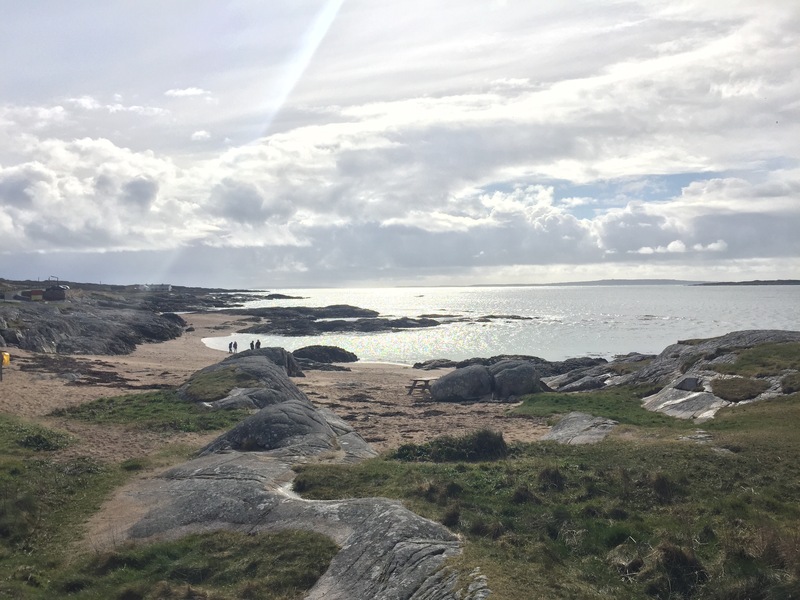 Dogs Bay: Upon leaving Roundstone, the next stop was Dogs Bay – a place I had seen on Instagram of all places. I actually missed the turn and as I drove along the coast this golden bay caught my eye. I had to turn back. It’s down a little bothareen nestled in the bay almost sheltered from the brutality of the Wild Atlantic waves. It looks like somewhere in the Greek islands. Golden sand and clear sea. Although rather fresh, it looked like a glorious July day. Also, dolphins appeared and the youngsters were splashing about. 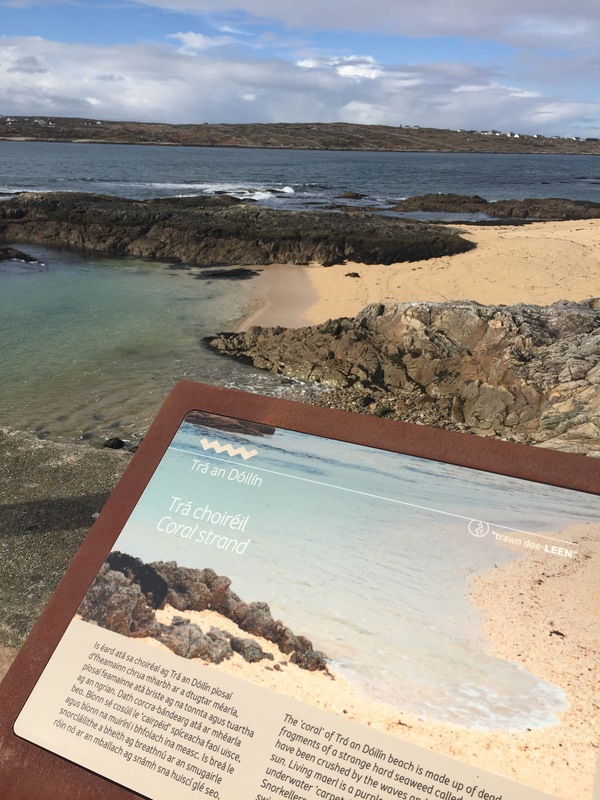 Carraroe: I couldn’t travel all this way without visiting the Coral Beach in Carraroe. Known to the locals as Trá an Dóilin – it isn’t actually coral but coralline algae known as maerl. All I remember of this beach from a kid was you needed shoes or jelly sandals because it wasn’t forgiving on bare feet. After that it was a brief stop in the local coffee shop Bia Blasta for some coffee. It was perfect and full of locals – I love hearing Irish. Spiddal: I feel I could give this place an entire post. I lived in Spiddal from 1995-1999. I moved from Dublin at the tender age of five and as you can imagine I didn’t have a word of Irish! But I quickly slotted in and when I think of that time I have only innocent, happy and warm memories – probably why I hold it so close to my heart. We still have a number of friends in the area so tea stops go without saying. We also dipped into An Crúiscín for some grub. I had to take a walk around the Sean Céibh and then down Baile Liam. 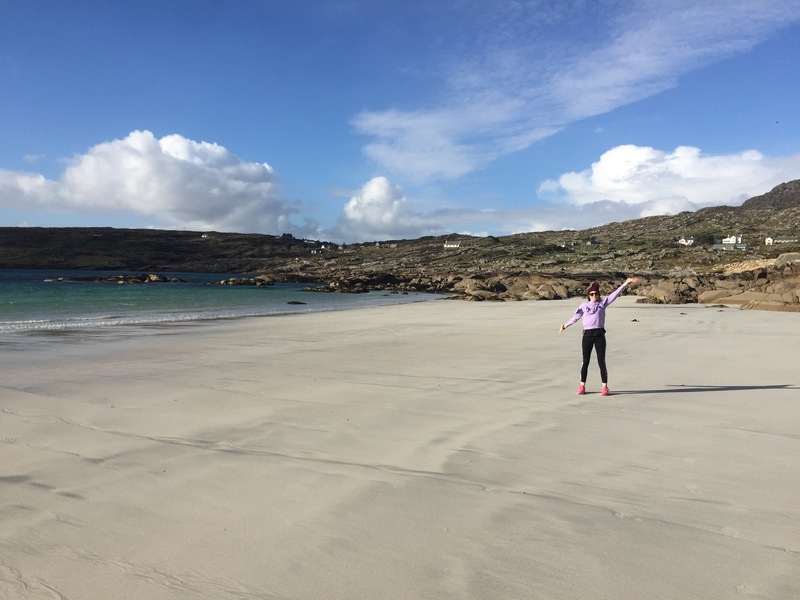 So if you have a weekend off and want to go somewhere for some R&R and adventure then Connemara is the place for you.